The Carnegie Mellon University Binary Analysis Platform (CMU BAP) is a reverse engineering and program analysis platform that works with binary code and doesn't require the source code. BAP supports multiple architectures: ARM, x86, x86-64, PowerPC, and MIPS. BAP disassembles and lifts binary code into the RISC-like BAP Instruction Language (BIL). Program analysis is performed using the BIL representation and is architecture independent in a sense that it will work equally well for all supported architectures. The main purpose of BAP is to provide a toolkit for implementing automated program analysis. 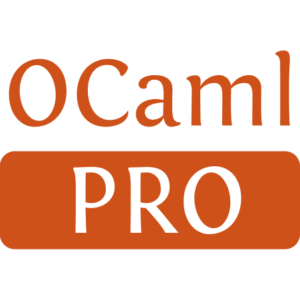 BAP is written in OCaml and it is the preferred language to write analysis, but we have bindings to C, Python and Rust. 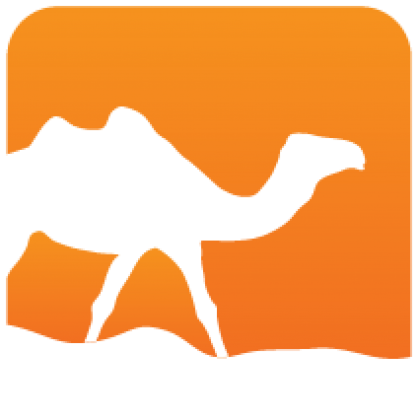 The Primus Framework also provide a Lisp-like DSL for writing program analysis tools.